Controls Service, Inc. maintains ISO/IEC 17025 accreditation in the field of Calibration through the American Association for Laboratory Accreditation (A2LA). 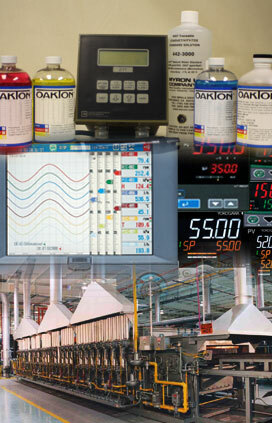 With an extensive laboratory scope of accreditation, Controls Service, Inc. is qualified to address the calibration needs for a wide array of controls instrumentation and applications. Collectively representing more than 100 years of in-the-field experience with process control instrumentation, the Controls Service, Inc. field technicians have resolved just about every imaginable problem a system can have. Further, they possess an in-depth, working knowledge of numerous quality standards and process specifications. Whether your company provides heat treating services, is an automotive paint shop or anything in between, Controls Service, Inc. has the flexible service offering you are seeking.